We put the “Bike” back in E-Bike. 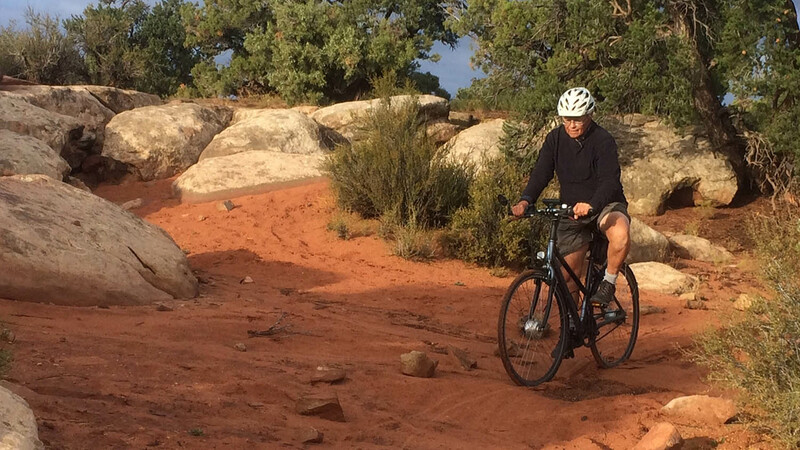 At 36 lbs our e-bikes are first and foremost a bicycle. In contrast, most other e-bikes are much heavier than conventional bikes. 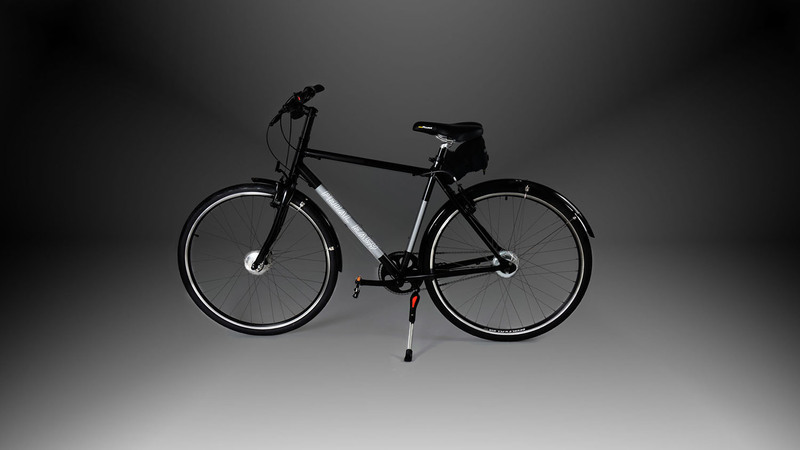 Designed to encourage pedalling, exercise and outdoor activity our bikes are the premium fitness e-bikes on the market. The refined result of years of iterative testing and design. I thoroughly enjoy my Pedal Easy bike. As a recent retiree that was quite inactive I can finally tackle the Gatineau Hills without fear. The ebike gives you that extra push when you need it. A try out did convince me and the price was reasonable compare to other electric bikes. An excellent buy. This bike has helped me in many ways. I can finally get groceries without a car! 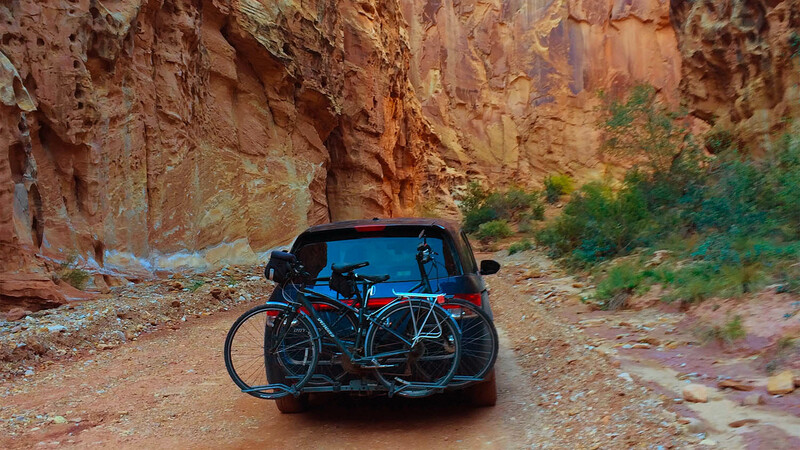 Let us know about your ride!